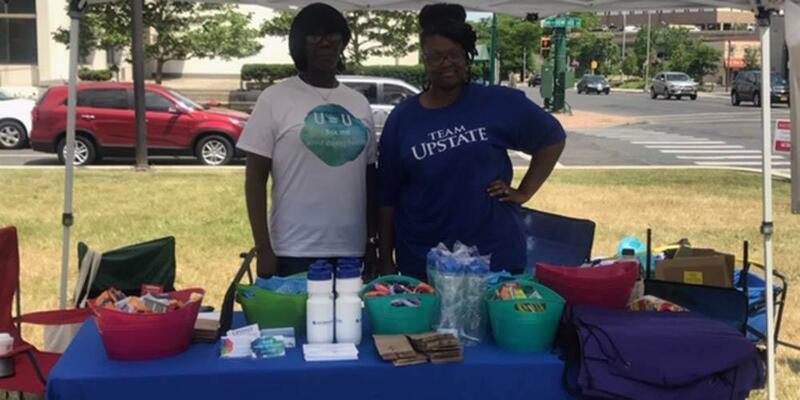 Upstate Medical University, Infectious Disease Division is committed to serving the needs of our community. In addition to the excellent clinical care we provide to our patients, we also provide a number of outreach programs designed to meet the needs of the communities we serve. 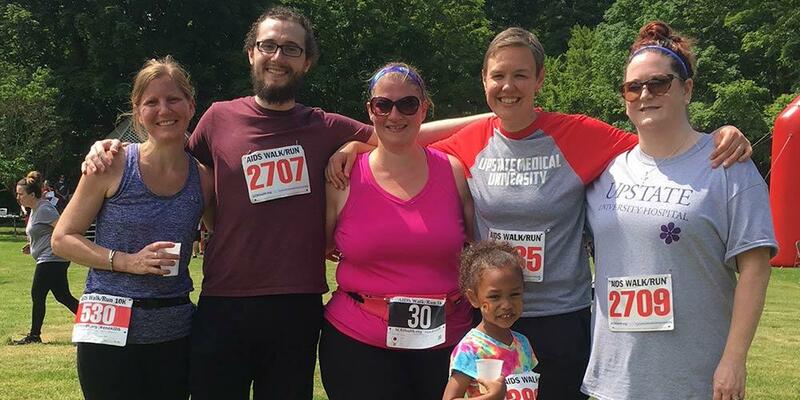 The Immune Health Services and Infectious Disease Faculty provide educational services for the community at large as well as medical professionals within the community. Contact the Contact Kelley Flood, IHS Program Director at 315 464-5533. 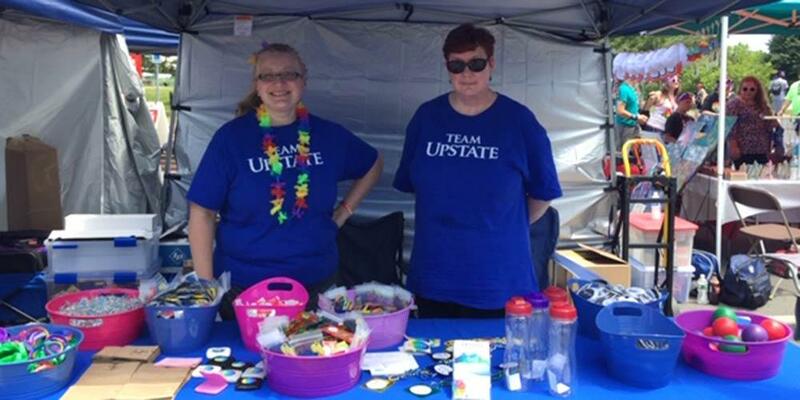 Upstate Medical University Foundation - HIV Assistance Fund, which supports HIV services for consumers not supported by insurance coverage other programs. If you would like more information regarding this fund please contact Kelley Flood, LMSW, IHS Program Director at 315 464-5533. Last Modified: November 14, 2018. Contact Michelle Scott with questions about the content of this page.